There are lots of benefits of using Screen Capture wherever a single task is done multiple times. Screen Capture allows you to share how a particular task must be done. Third Party Software Application Developers, Operating System Creators like Microsoft, Apple, Ubuntu, etc harness the power of Screen Capture by displaying important features of their software applications, and they also use Screen Recording to create Instructional Video demonstrations. 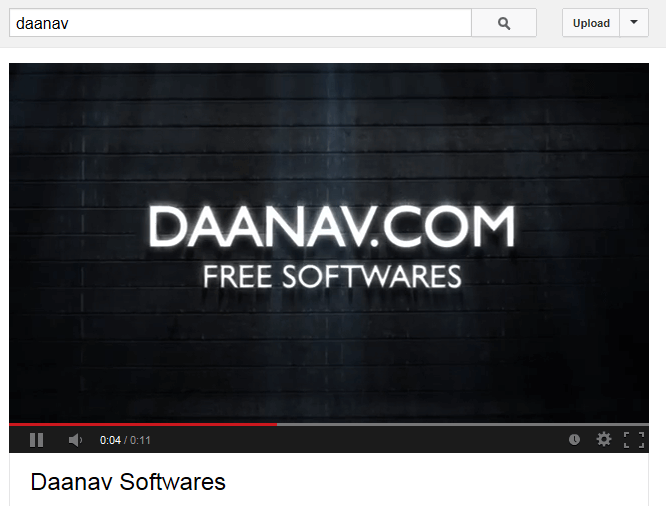 Google Images and Youtube have together utilized the power of Screen Capture. 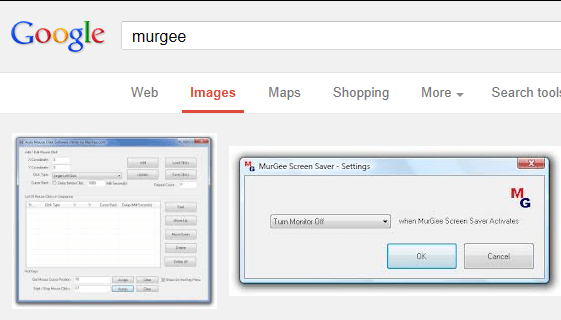 Google Images allows you to search and view Screenshots / Images of almost anything on Earth. Youtube on the other hand allows you to view recorded video easily and quickly. Screen Capture has been used since long time and even today is the best way to communicate and share data. Books now a days have graphical images which are captured by Authors to visually display the topic in hand. 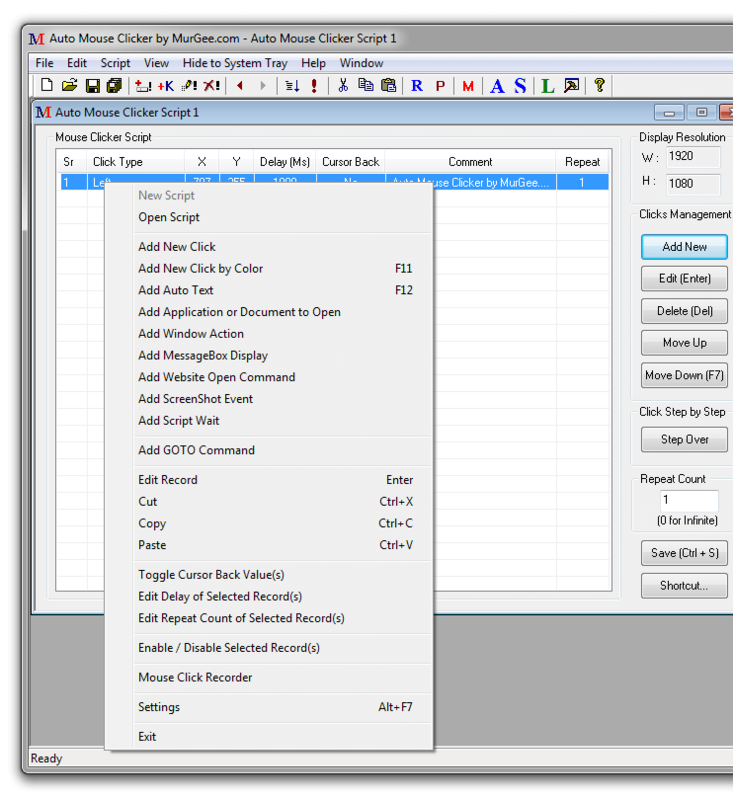 Online Tutorials also harness the power of Screen Capture and display Screenshots and Video to teach the tutorial. 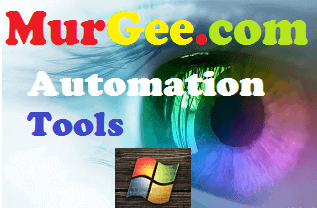 You can also consider Screen Capture as Automation of Repetitive Tasks. Once you have recorded a Demonstration, you do not need to do it again and again to display the same method to people. Sharing Videos and Image Files over Internet is one of the most popular things. Screen / Image Capture is everywhere in various formats like Recording a Video with WebCam, Taking a Picture or Recording a Video from Camera, Taking a Screenshot on a Windows, Mac, Linux or any other Computer, etc. Advanced Screen Capture Systems are used for Research and also for Entertainment purposes.